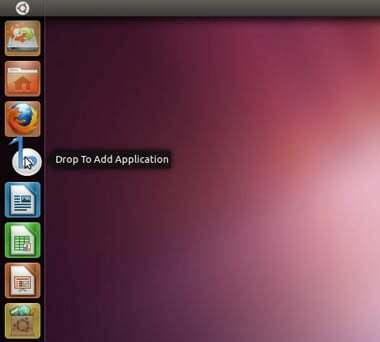 Review Canonical has released Ubuntu 11.04, née Natty Narwhal. 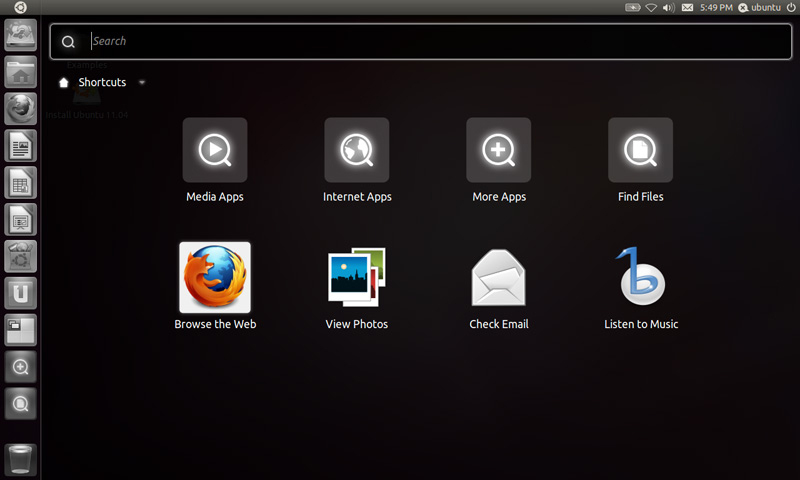 But this release is not your ordinary update with a handful of new features in the same basic Ubuntu you know and love. No, this marine mammal is an entirely new beast, with the Unity shell replacing everything familiar about the Ubuntu desktop. After a bumpy ride with the initial beta – which I dubbed the single worst beta release of Ubuntu I've ever tested – I did not have high hopes for the final release. Those low expectations were fortunate, because although things have certainly improved, they're a long way from the level of polish that we've come to expect from Ubuntu. 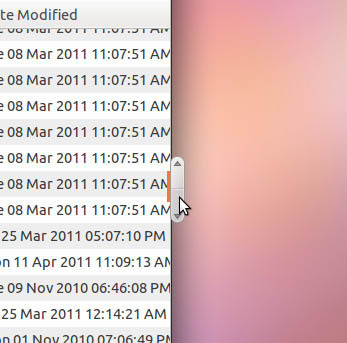 That's not to say there isn't much to love in Ubuntu 11.04. On the surface, Unity looks good. In fact, Unity will most likely one day trump GNOME 3 in many ways – for example, it was noticeably snappier than GNOME 3 in my testing. Eventually, come Ubuntu 13.04 or so, Unity will seem like a brilliant move, but right now it's a bit rough around the edges for everyday use. There are no doubt some users who love installing the latest version of any software, but Unity – regardless of what you think of it – isn't what most would call "ready for prime time". The problem isn't that everything you know and love about GNOME 2.x is suddenly gone, the real problem is that Unity can't do much of what GNOME 2.x (or GNOME 3) can do. If that sounds familiar, it might be because the same thing happened to KDE users in the move from KDE 3.x to 4.0. Sadly, rather than learn from the ensuing backlash that came with KDE 4, Canonical has decided to soldier on into the Unity future, whether that Brave New World is fully formed or not. Unity's new universal or global menu – which pulls the main menu out of the application window and puts it in the global menu bar – works surprisingly well, and is the first of many features that reflect the influence of Apple's user interface. It's different, but the global menu is probably the easiest change to adjust to: same menus, new location. Unity's new launcher/dock is another element that closely mirrors what you'll find in Mac OS X, though without much of the polish built-in to Apple's offering. On the plus side, like the GNOME 3 Shell, Unity's shell interface is a keyboard-shortcut lover's dream. You can call up the launcher, search for apps and documents and launch them all without ever needing to reach for a mouse. There are also a few nice touches in the various indicator apps. For example, you can simply hover your mouse over the volume indicator and use the scrollwheel to adjust the volume without ever actually clicking anything. The nice attention to detail in many aspects of Unity is also what makes many of its ill-conceived shortcomings so obvious, although the Ubuntu team has been hard at work fixing many of the issues that plagued the first beta release. In fact, several of the items I called out in the beta review have now been addressed. The final version of Ubuntu 11.04 allows you to move and (with some workarounds) resize the launcher/dock, positioning it where you'd like on your screen. The interface has also been tweaked to allow you to drag and drop app icons from the Unity Dash to the Launcher. Another interesting change is that when you open the Dash, the Unity launcher will desaturate to a monotone gray, while the Dash remains in color, helping you see where you're currently focused in the Shell. All three of those improvements are steps forward for usability in Unity, but there are some steps backward as well – such as the new disappearing scrollbars. Frankly, I was already on the Ubuntu bug-report site when it finally sank in that hiding the scrollbar was not in fact a bug, but a feature. It makes for a cleaner interface. Apparently. Since Apple is adding the same detached-scrollbar trick to some of its new applications, it must be a good idea. In Unity, the disappearing scrollbar appears when you mouse-over where a scrollbar ought to be. Oddly, though, it appears hanging, outside the window in question – unless you have the app maximized, in which case it's inside the window, adding further confusion. The hanging scrollbar might be the single ugliest, most anti-intuitive part of Unity. Just keep telling yourself: "It's not a bug, it's a feature," and perhaps eventually you'll believe it. In the meantime, however, you'll just have to live with it. Unity's disappearing scrollbars, grayed-out launchers, and other fancy interface elements inflate intensive system requirements far beyond that of the average Ubuntu update. While moving Unity to OpenGL, which powers most of the new effects is a good thing in the long term, it will leave some machines behind, since OpenGL requires newer hardware. If your PC isn't up to snuff, there's Unity 2D, a kind of backport of Unity's features without the graphics overhead. In the beta release you needed to install Unity 2D separately, but thankfully Ubuntu has bundled Unity 2D as one of several desktop options in Ubuntu 11.04.